Each week we'll send you a summary of the latest articles. Keep an eye on your inbox! 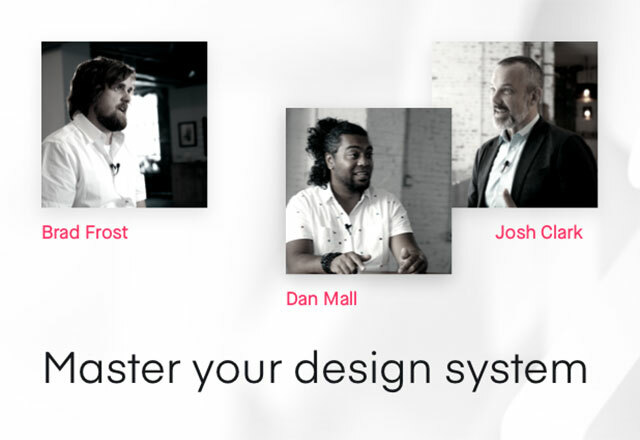 Start collaborating on your designs with InVision today! InVision is the world's leading design collaboration platform. We enable companies of all sizes to discover the power of design-driven product development. That's why designers, product managers, marketers and other stakeholders at so many of the world's most beloved startups, agencies and corporations use InVision every day, including Zappos, Evernote, AirBnB and Yammer. 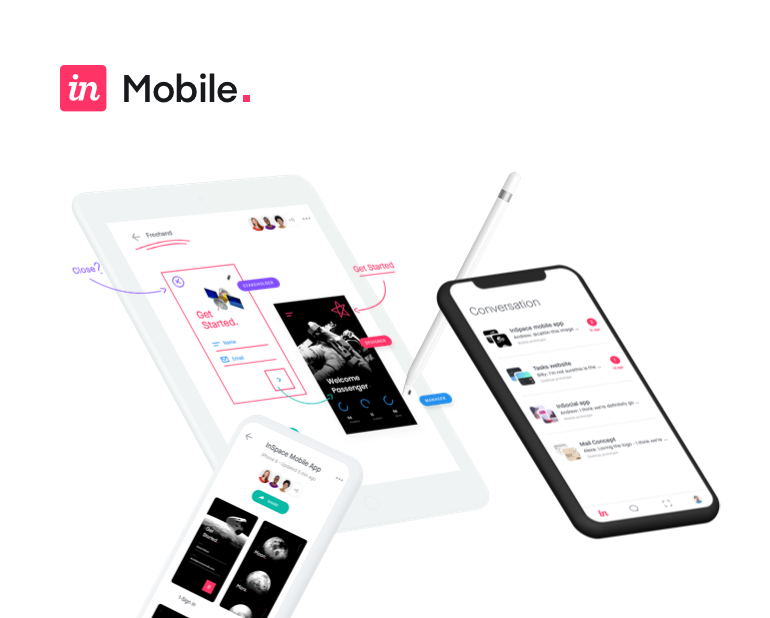 Built to foster collaboration and iteration, InVision helps our clients design, review and user-test a product before writing a single line of code, with tools for design prototyping, feedback, task management and version control. InVision gives us a tool to not only stress-test the design, but improve it. It's a totally different ballgame from static mockups. InVision is indispensable, be it for quick concepting, creating a believable prototype for studies, or for building out interactive specifications. Using InVision, we spend less time trying to communicate our vision to stakeholders and more time improving our product.